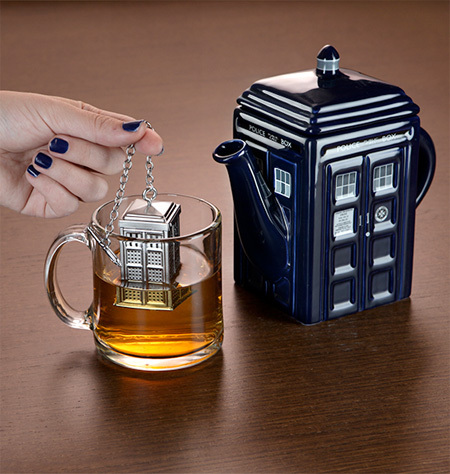 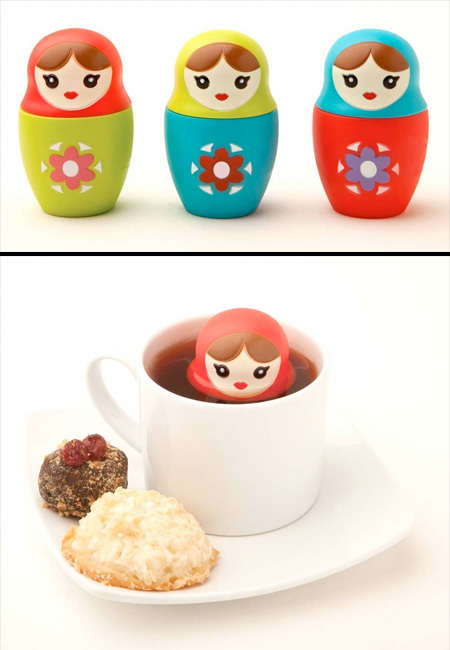 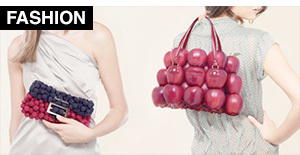 Modern tea infusers come in all shapes and sizes. 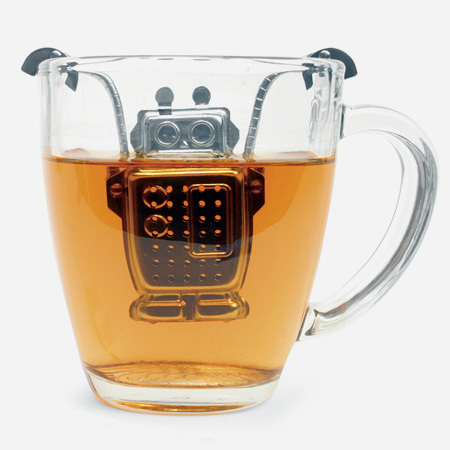 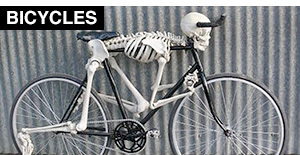 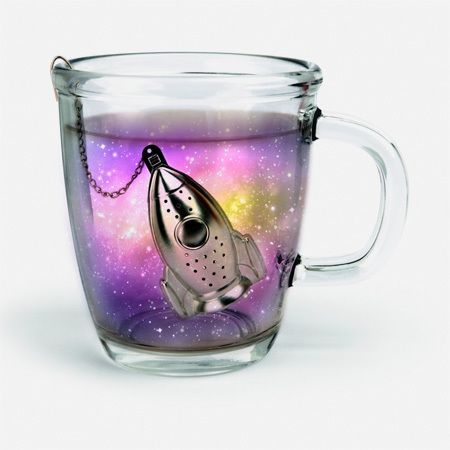 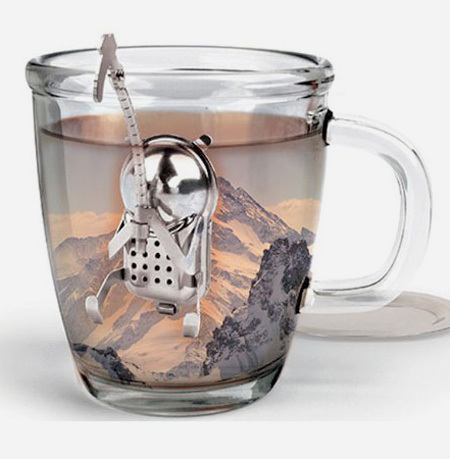 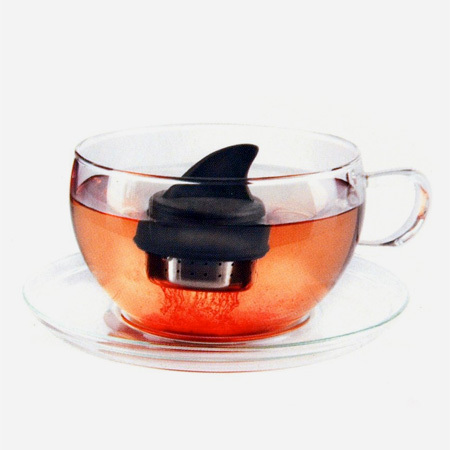 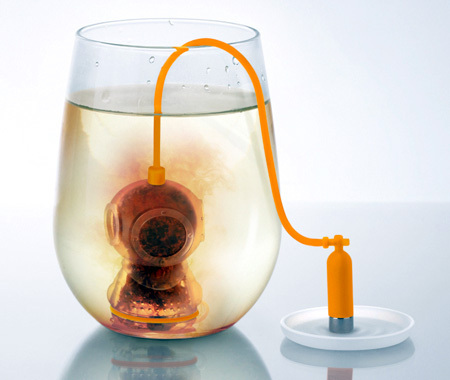 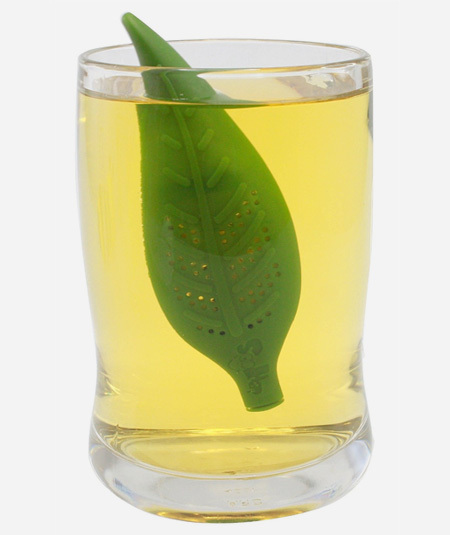 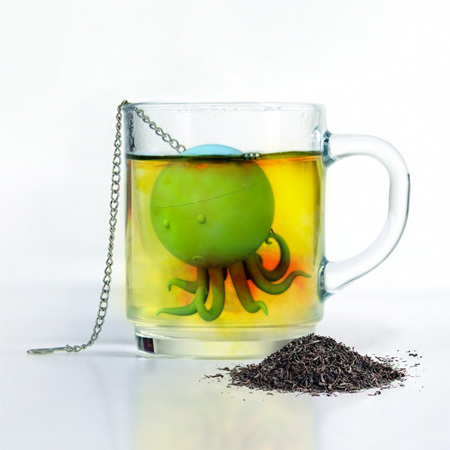 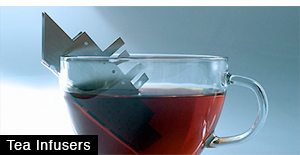 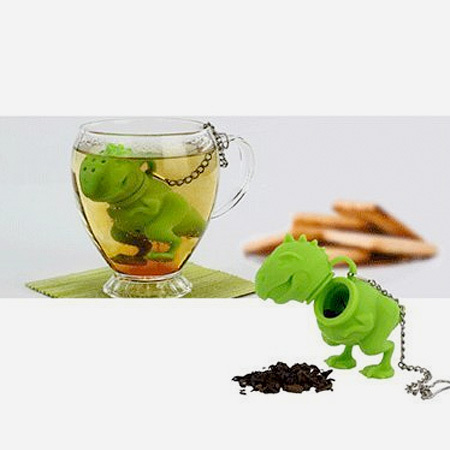 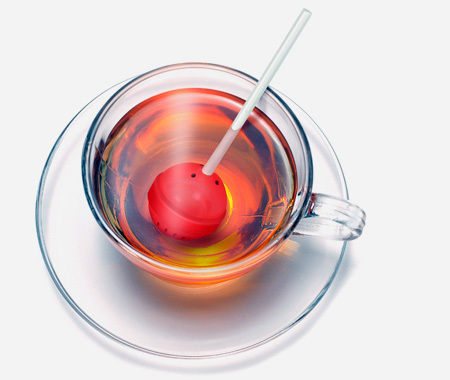 This post showcases the most innovative, unusual, and creative tea infuser designs. 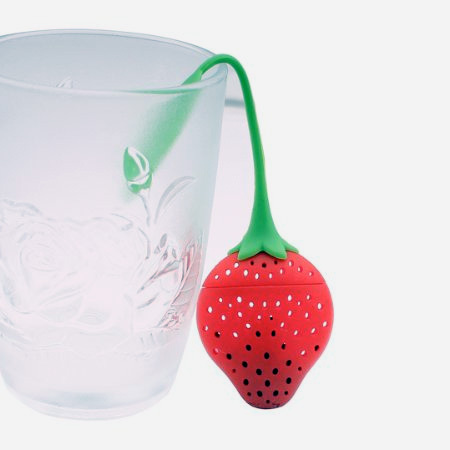 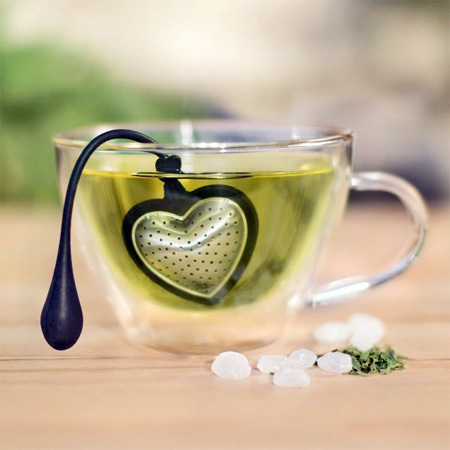 Elegant tea infuser for romantic dinners and special occasions. 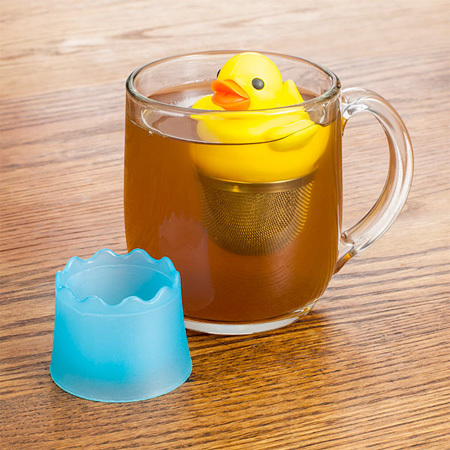 Seems to be a distinct lack of room for actual tea in the cups. 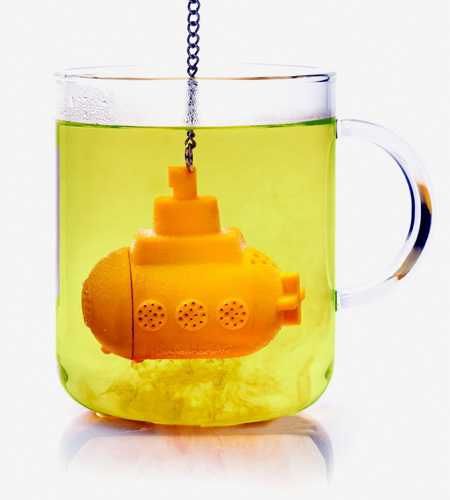 Love the submarine and diver! 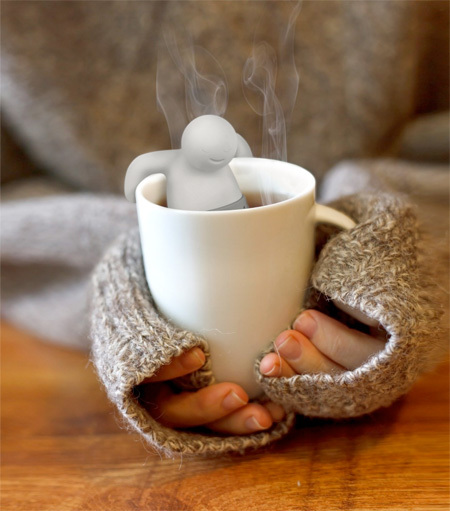 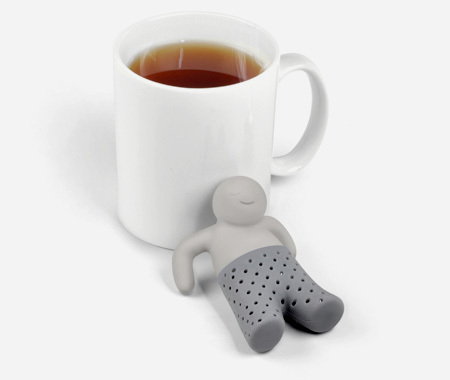 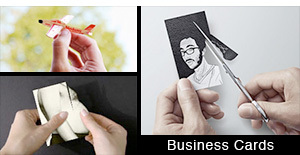 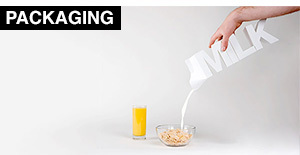 Guy relaxing in the tea is a bit weird… Cute idea but too many strange ways to interpret it. 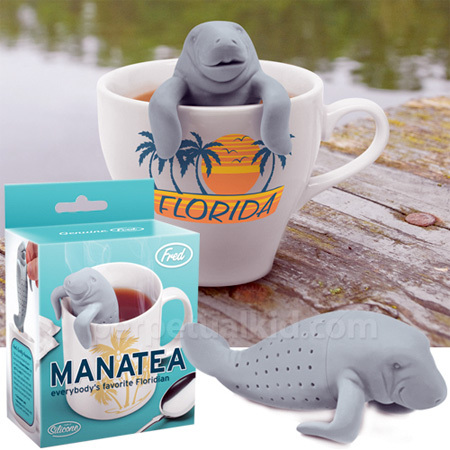 Calming Manatea! 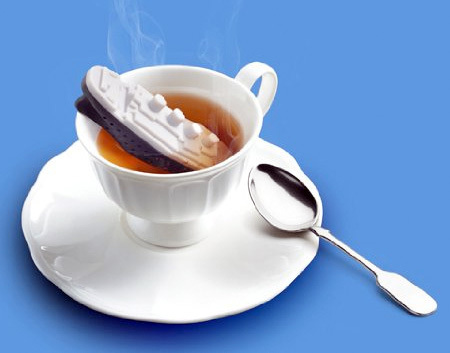 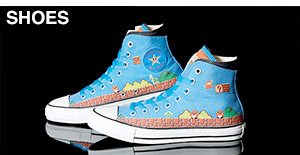 So much love for this.